It is a fact of the modern world that high technology requires constant refinement and unending improvement — and that is even truer for those who would be leaders. 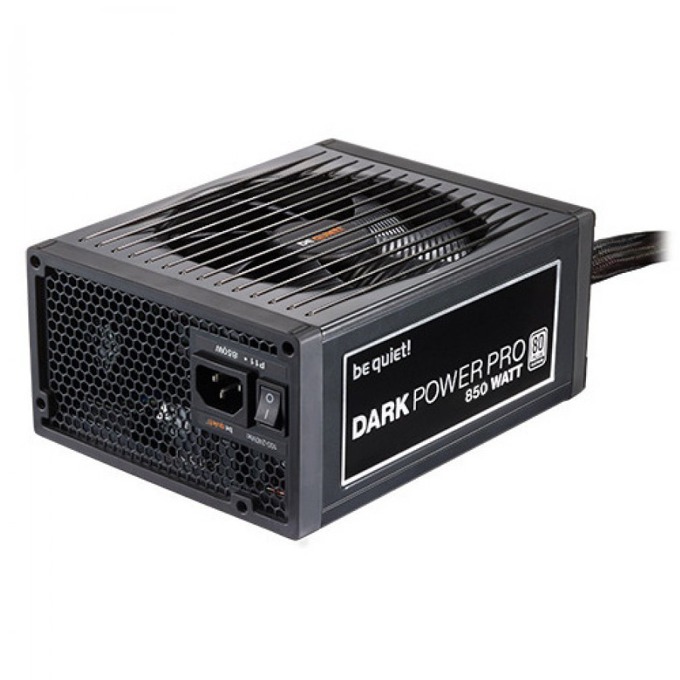 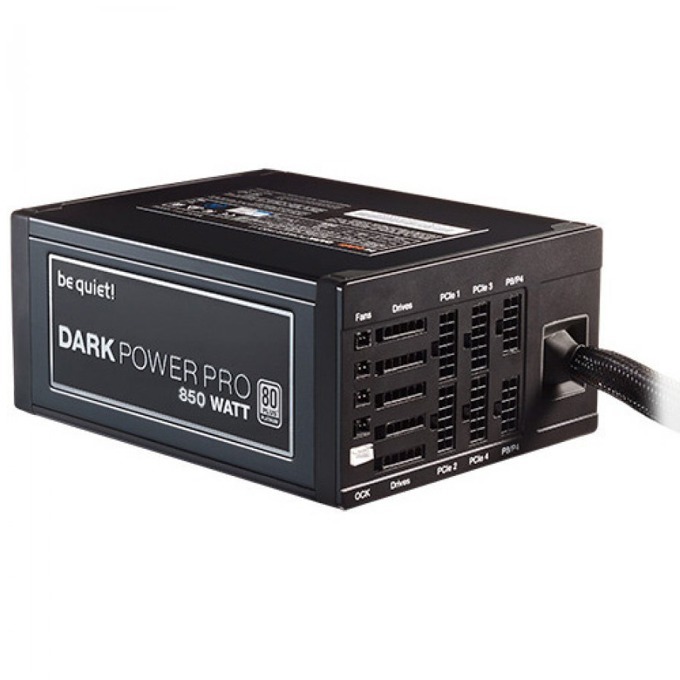 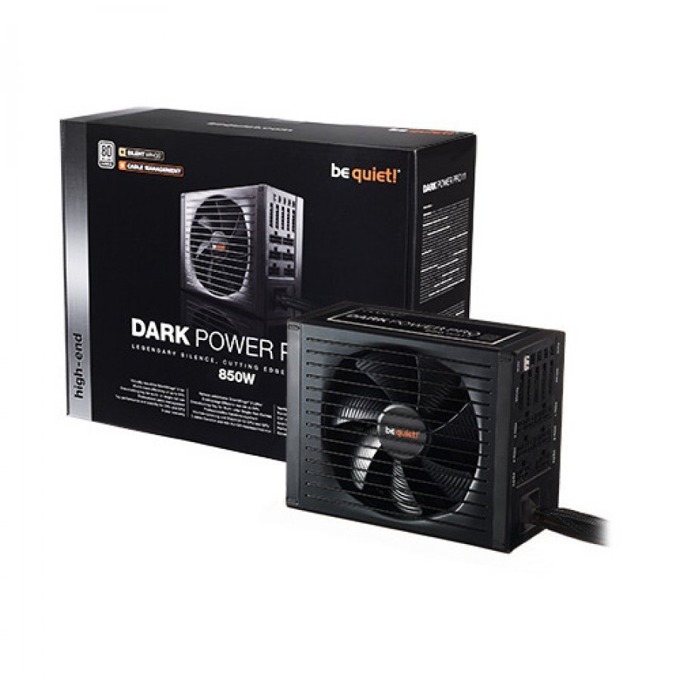 Dark Power Pro power supplies are renowned as the world’s quietest and most efficient high-performance PSUs. 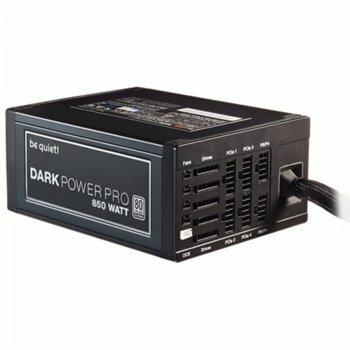 The Dark Power Pro 11 1000W model takes that a step further with a power conversion topology that delivers 80PLUS® Platinum performance, add to that an unparalleled array of enhancements that augment this unit’s compatibility, convenience of use, reliability, and safety, and the result is the most technologically-advanced power supply be quiet! 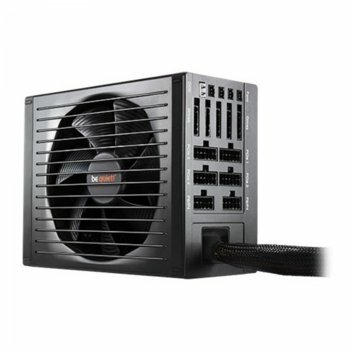 has ever built.